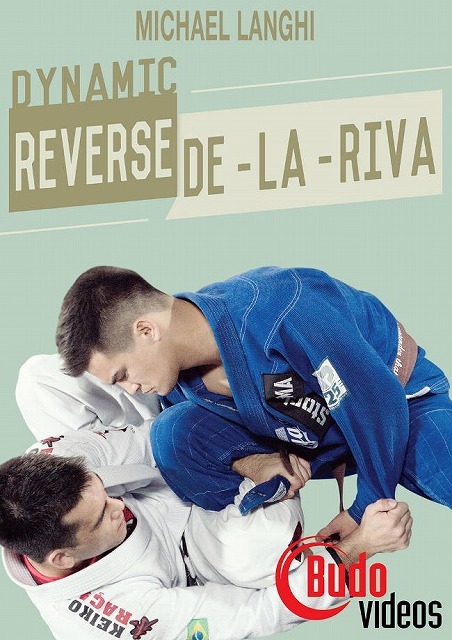 The Reverse De La Riva guard is a new position that has become indispensable for the open guard BJJ player. On this ground-breaking DVD, world champion Michael Langhi teaches the how and why to use this guard, when to transition to a different guard, and how to sweep or submit your opponent. Bonus competition footage is also included!